This pre-E3 teaser video confirms an earlier leak. 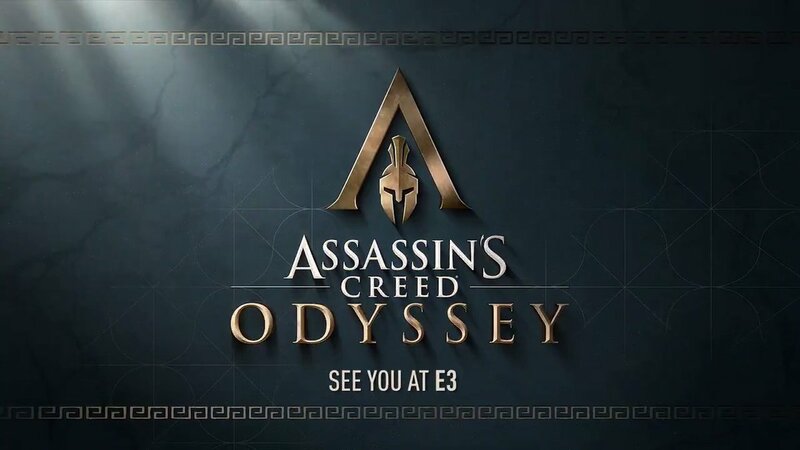 Just hours after the leaked image of a keychain accessory revealed the game, Ubisoft has posted a quick teaser for Assassin's Creed: Odyssey. With only five seconds of video, the teaser serves as a quick callback to the movie 300 as a Spartan-looking warrior boots his enemy off of a cliff, before flashing the game's logo with a familiar helmet in the middle.